Unfortunately we are not providing the Helpcenter in English yet. But our customer care is happy to help you with all your questions. Email; You can send us an email and we will answer it within 24 hours. 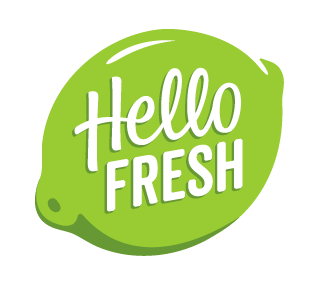 If you're living in the Netherlands you can email to klantenservice@hellofresh.nl, in Belgium to klantendienst@hellofresh.be. If you are French, please change the language settings in the bottom of the screen.